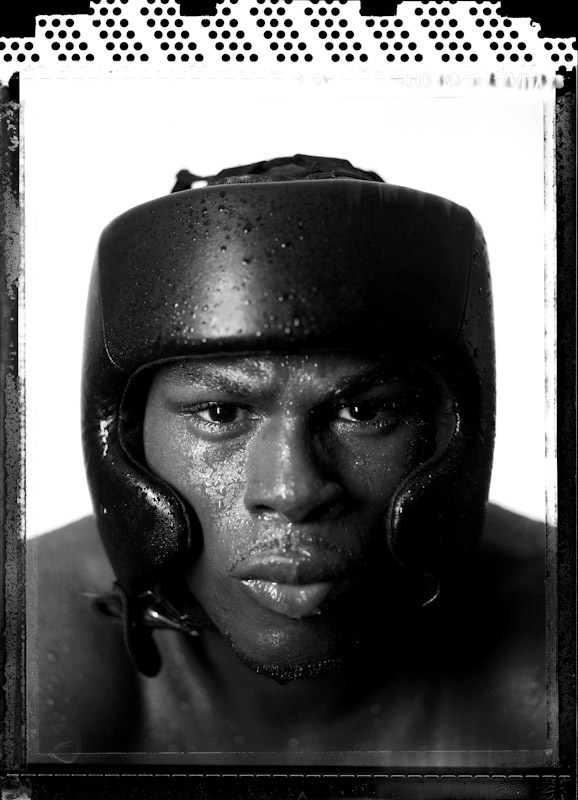 Undisputed World Middleweight Champion Jermain Taylor poses for a portrait on November 15, 2005 in Memphis, Tennessee. Taylor is 27 years old at the time of this photo. Taylor started his professional career in 2001.